Volunteering at a Seedy Saturday? Here's everything you want to know! Do you have leftover seeds from your seed swap or seed library? We can help circulate them to our representatives who will put them to good use at other community seed swaps. Every week during the winter, we mail books and table-top materials to Seedy Saturdays and Seedy Sundays all across the country, so we can easily include your leftover seeds in our packages. Our volunteers will make sure the seeds get to their local seed swap tables and seed libraries, so you'll know that they won't go to waste. 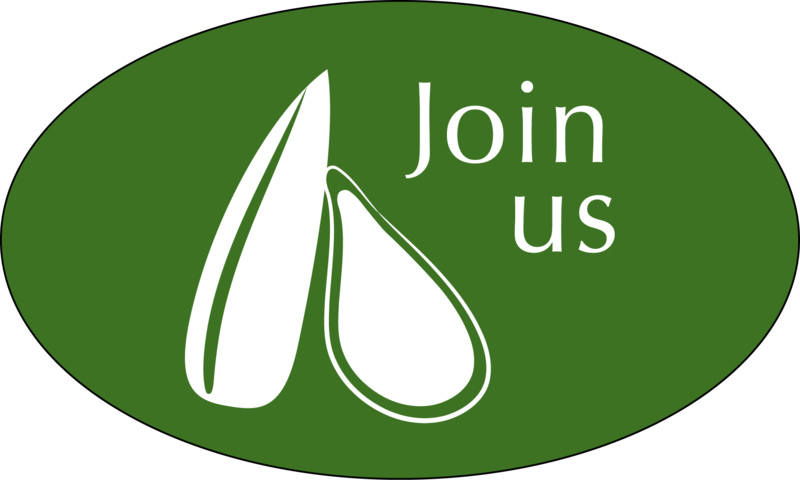 Join us to celebrate our inaugural Seedy Saturday. There will be a seed library, seed swap, horticultural groups, local community environmental groups and businesses and activities for the whole family. A hands-on demonstration at 2 pm by The Gardening Girl, Julia Dimakos who will show you how to plant and transplant seeds. Bring the whole family to pick up tips to start your own garden. Event is in partnership with Caledon Public Library, Albion Hills Community Farm and Bolton & District Horticultural Society. 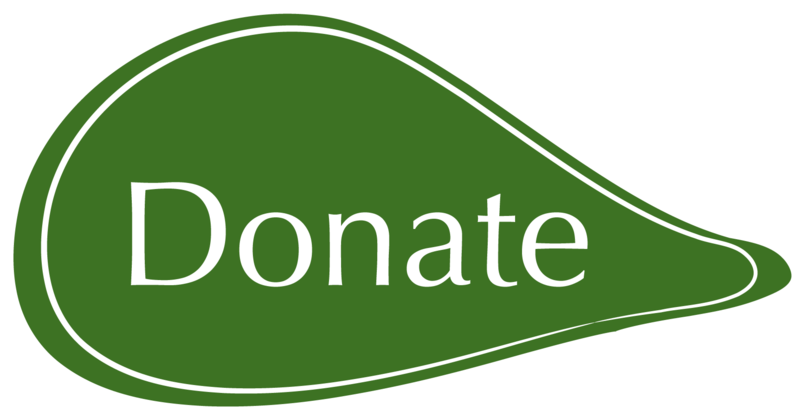 Seed donations to our Caledon Seed Library are welcome! Free admission. Join us for Annapolis Royal's first Seedy Saturday during the Winter Market at the Historic Gardens. Free admission. Seed and seedling vendors, community seed swap table, kid's activities, door prize. Bring seeds to swap or purchase. Kid's activities, vendor tables, door prizes. Admission free. Buy or trade heirloom varieties of herbs and vegetables or native plants as seeds or seedlings. Visit informative environmental displays and enjoy workshops on transforming your own yard into a productive pollinator patch and/or food garden. Bring in your extra seedlings to trade other varieties to expand your garden. Check out the Malvern Seed Exchange and learn about how you can participate in Malvern's Community Gardens. Seed you there! Suggested admission $2 or pay what you can.